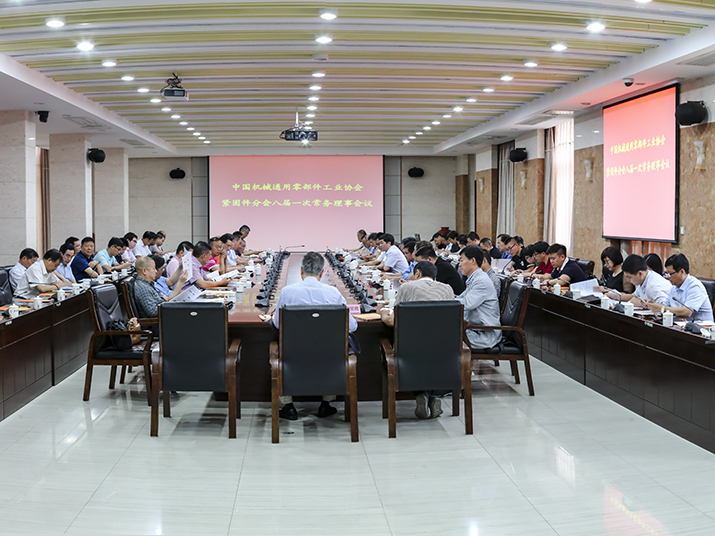 On June 16th, the 8th executive council of China Fastener Industry Association of China General Machine Components Industry Association was held successfully in Meiyuan International Hotel in Sanming City, Fujian Province. The representatives from China General Machine Components Industry Association, China Fastener Industry Association and executive member of the council took part in the council. Mr. Xue Kangsheng, the president of China Fastener Industry Association of China General Machine Components Industry Association hosted the meeting. Firstly, Mr. Xue Kangsheng made working summary of CFIA in 2016 and working plan in 2017. Secondly, he discussed with representatives of executive member of the council on site for industrial development and working plan of association. Thirdly, Mr. Xue Kangsheng issued certificate of honor to the new executive member of council. Mr. Xue Kangsheng planned to build up International Fastener Show China 2018 and probed with all the representatives in the council. At the last of the meeting, International Fastener Show China 2018 was decided to hold in June 3rd – 5th, 2018. CFIA organized all to visit Fujian Provincial Sansteel (Group) Co. Ltd. after meeting.